Read an article by Billy Planer about the Etgar 36 philosophy on social action trips. 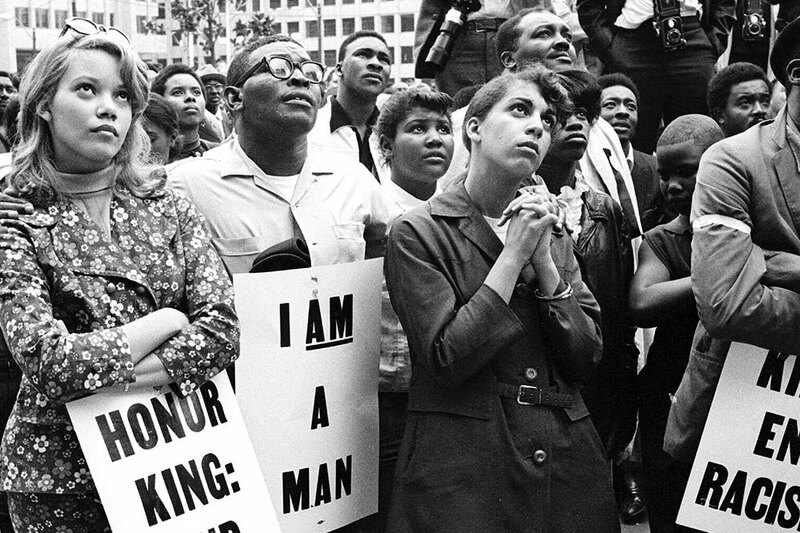 Etgar 36 uses the Civil Rights narrative as a way to provide participants with the tools and inspiration to take the next step beyond social action: social activism. We have designed two journeys that use the history, sites, and current issues of each city as a springboard to highlight the relationship, and at times, the tension, of the Jewish and American identity. The journeys are a mix of fun, sightseeing, education, and meetings with organizations and people who have been and are still involved in creating America. Participants will learn about the struggles of African Americans to gain equality in the 1950s & 60s as well as discover how Jews were involved in Civil Rights struggle. Participants will walk away understanding why Jews, as a people who have known oppression, must care and act when others are oppressed. The journey can include Atlanta, Montgomery, Selma and Birmingham. Visits include the site where Leo Frank was lynched, the Rosa Parks Museum, the Martin Luther King Center/Auburn Ave. district, Ebenezer Church, the Edmund Pettus Bridge, the Equal Justice Initiative, Freedom Park and Birmingham Civil Rights Institute and the Names Project –AIDS Quilt. Discover how rock and roll music helped break down the walls between the races during the Civil Rights era and how today art, hobbies and interests can be used as a form of activism and transform the world. 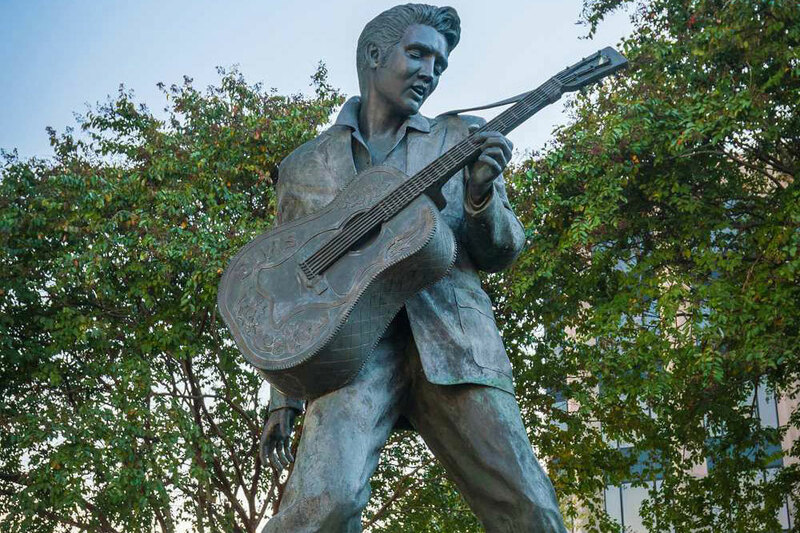 The trip includes following in the footsteps of Dr. King and Elvis Presley. Explore the intersection of rock and roll and the Civil Rights movement at the Smithsonian Rock and Soul Museum, Graceland, and Stax and Sun Studios. Learn about Civil Rights at the site where Dr. King was assassinated, which is now the National Civil Rights Museum, and dance to the transformative music that is rock and roll at a music club on the street where it all began – Beale Street! Turn a common sightseeing trip into a journey of Jewish & American identity, politics and social activism. The Etgar 36 staff serves as educators, discussion leaders, & logistic planners for your trip. Expand your students’ minds and world by taking them on a journey during the school year! We provide participants with the tools and inspiration to take the next step beyond social action. Our mission is to sharpen our participants’ social and political awareness, etc. The Etgar 36 staff serves as educators, discussion leaders, and logistic planners for your Journey. We take care of every aspect of your Journey, including transportation, meals, housing, site seeing, and education. We will also serve as tour guides along with the local contacts we have in each city you will visit. Our goal is to inspire and empower your group to find their voice, get involved in the Jewish tradition of social activism and to create change in your local community using the lessons they learn on the road. Imagine, all you need to do to give your group an experience they will always remember is to contact us!